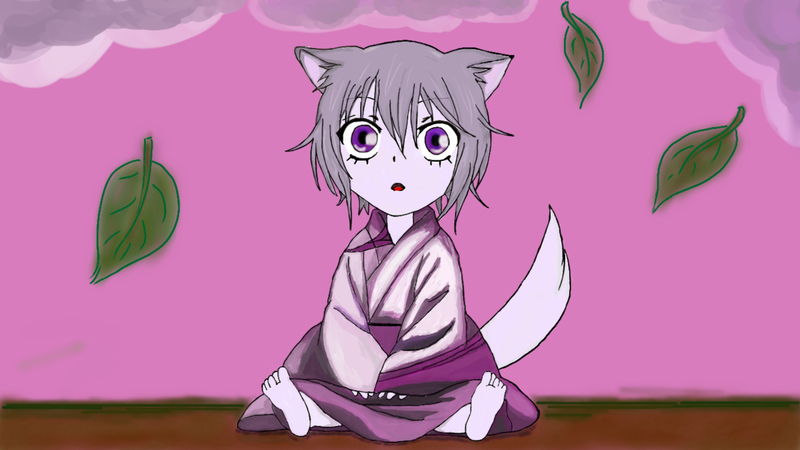 One of my latest works with my tablet. Estimated working time: roughly 4 hours. Program used was Opencanvas Lite. The downside of working with a tablet are two strained wrists and a painful neck. I feel like getting back to traditional art for my next project. Studio Ghibli Finally Finishing Long Rumored "Tale of the Bamboo Cutter?" 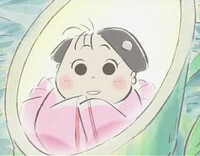 As far back as 2009, the talks was that Studio Ghibli co-founder Isao Takahata's (Grave of the Fireflies, Pomo Poko) first movie since his water color style adaptation of family comic strip My Neighbors the Yamadas would be a retelling of 10th century Japanese folktale Taketori Monogatari (The Tale of the Bamboo Cutter) - the story of moon princess Kaguya-hime, discovered as a baby inside the stalk of a glowing bamboo plant. The story figured into many other anime, from Oh! Edo Rocket to to Leiji Matsumoto's Queen Millennia to Sailor Moon. In November 2011, Studio Ghibli's site posted job listings to recruit assistant directors and production assistants for an Isao Takahata directed movie, scheduled to be completed in summer 2013. While there's been little hard news, the time frame and project seem to be lining up to suggest that a Bamboo Cutter from Ghibli movie might be happening soon. 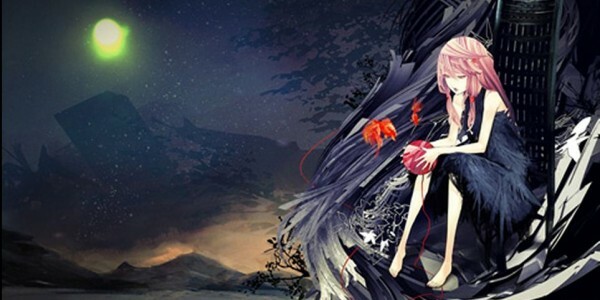 This week, the studio's distributor, Toho registered the KAGUYAHIME-MONOGATARI.JP domain. 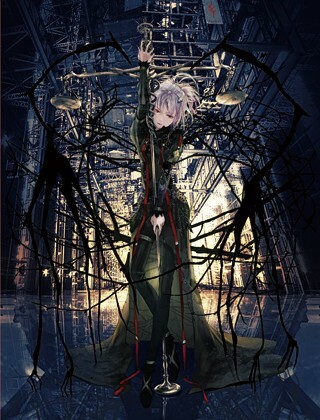 Egoist composed of Producer: Ryo of supercell and vocalist Chelly (who provided the singing voice of Inori Yuzuriha) following their release of Extra terrestrial Biological Entities just this September 19, will be releasing their 3rd Single Namae no nai Kaibutsu (Monster with no name) on December 5 2012. The CD+DVD set will retail for 1680 Yen while the CD only will be 1223 Yen (tax included for both). The single will be featuring a total of 7 songs, 2 new ones a with their instrumental and tv versions. The DVD bundle will include the music video of Namae no nai Kaibutsu plus the credit-less ending of PSYCHO-PASS. 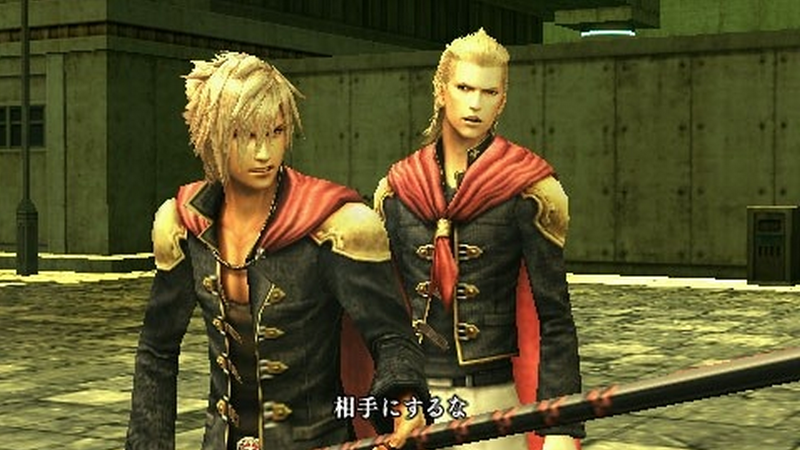 In an interview with GameSpot, Final Fantasy Type-0 (PSP) scenario director Hajime Tabata says that Square Enix has taken “a clean slate” in terms of localising the game for US and European gamers. Type-0 was released in Japan October 2011. "Due to market reasons, we are taking a clean slate in terms of our plans. We feel strongly about bringing this title to the fans in North America and Europe, so if an opportunity arises that can become a conclusive factor, we are prepared to go into consideration right away." Depending on your perspective, that localisation plans on the title are a clean slate for now could be a good or bad thing. 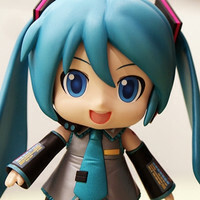 On the positive side of things, it could mean that Square Enix may be considering to remaster the game for the PlayStation Vita (which would take a considerable amount of work given that the game in its released form used assets and graphical engines designed for the lower specs on the PSP). On the other hand, you could also take the statement to mean that an English version of the game is not going to be announced any time soon. Certainly not before “an opportunity arises that can become a conclusive factor”, whatever that might mean. In the meantime, the Japanese version of Type-0 can be purchased digitally via the Japanese and Asian PlayStation Store (it might just be Hong Kong for Asia; I’m not sure if it’s on the Singapore store) and played on your Vita through that route (if only Square Enix would localise and release the title for US and Europe directly through the PlayStation Store…). Final Fantasy Type-0 first started life as a mobile phone game when it was announced way back in 2006, under the title “Final Fantasy Agito XIII”. 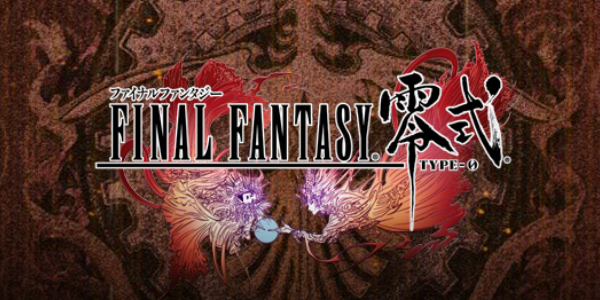 The platform for the game was eventually shifted to the PSP, but the concept of Type-0 remained the same: it would be one of several games under Square Enix’s Fabula Nova Crystallis Final Fantasy project, which would tie all of the titles released under this series with a common mythos (although each game would have its own world and characters). Final Fantasy XIII, XIII-2, Versus XIII, and Lightning Returns are the four other games in the Fabula Nova Crystallis series. This year's 49th issue of Shueisha's Weekly Shonen Jump magazine is announcing on Monday that three new series will debut in the magazine in its next three issues. 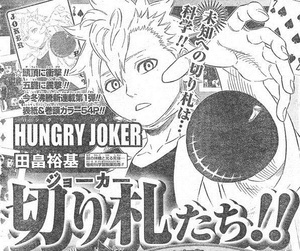 Yūki Tabata will debut the Hungry Joker manga series (pictured at right) in the magazine's 50th issue on November 12. The new manga's tagline is "The trump card to the future is... science!!" Masahiro Hirakata will debut the Shinmai Fukei Kiruko-san "hilarious comedy" manga series in the magazine's 51st issue on November 19, and Shun Saeki and Yuuto Tsukuda will debut the Shokugeki no Souma cooking manga series in the magazine's 52nd issue on November 26. Visual kei band SID has unveiled the PV for their upcoming single, "V.I.P"! 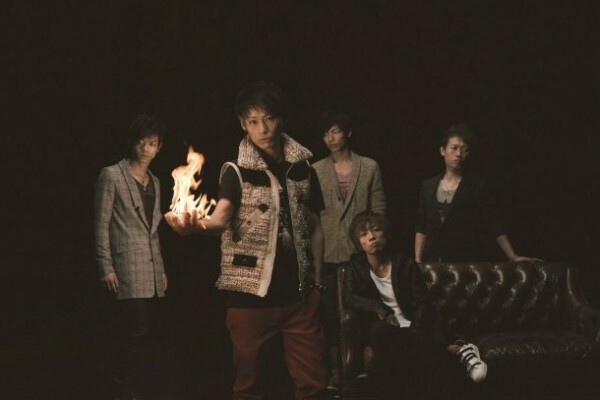 “V.I.P” currently serves as the theme song for the anime series, 'Magi'. It will be released on November 21st in 4 different versions. Rock band GRANRODEO will be releasing their 18th single, “DARK SHAME“, on November 7th. The band just released their 5th album, “CRACK STAR FLASH“, on October 10th. 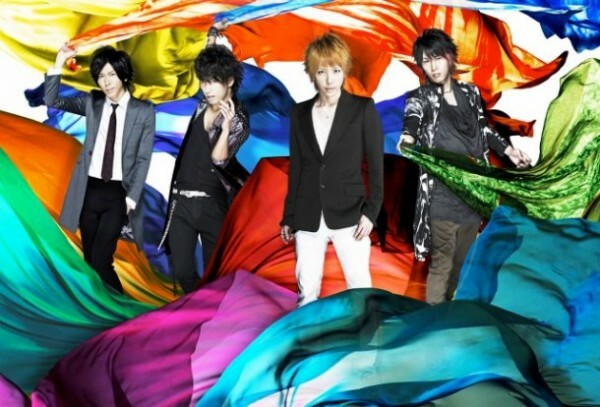 Their upcoming single already serves as the ending theme for the tv anime, ‘Code: Breaker‘. 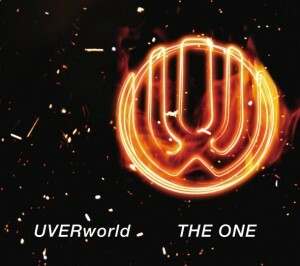 The single will be released in both regular and limited editions. The limited edition DVD will contain the video clip for “DARK SHAME”. Additionally, the first press editions will come with details on GRANRODEO’s first arena concerts which will be held on April 20th and 21st of next year. 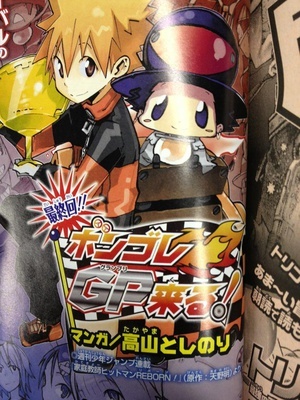 Furthermore, GRANRODEO will be kicking off their nationwide tour ‘GRANRODEO LIVE TOUR 2012-2013: CRACK STAR TOURS‘ in December. 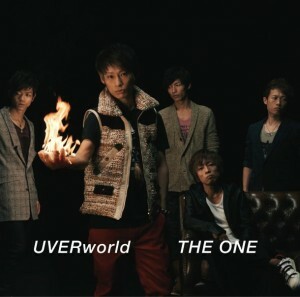 It’s been revealed that UVERworld will be releasing a new album on November 28! The album will contain “REVERSI“, which will serve as the theme song for the upcoming ‘Ao no Exorcist‘ movie (December 28th release) as well as “THE OVER“, which was used as the theme song for the drama series ‘Kuro no Onna Kyoshi‘. The DVD for the limited edition will come with footage from ‘LIVE at Avaco Studio‘ and music videos. It will also enclose a 24-page special booklet. 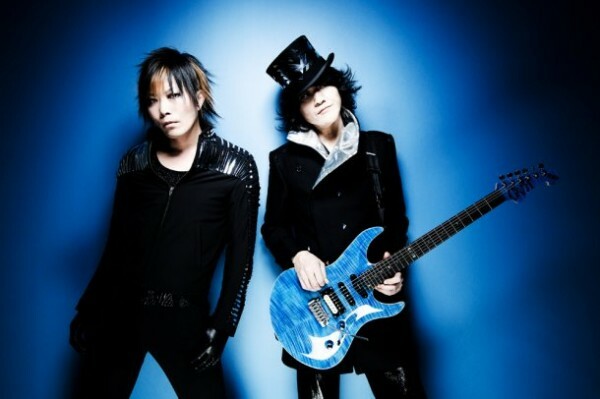 Visual kei band SID will be launching an anniversary project to commemorate their 10th year anniversary in 2013. SID just wrapped up their nationwide tour, "TOUR 2012 ‘M&W’ no Saishu Kouen", on October 31st. For their anniversary project, the band has 10 things in store for their fans. The first will be the release of SID’s 1st best-of album, "SID 10th Anniversary BEST", on January 16th, and also the release of “TOUR 2012 ‘M&W’” on DVD sometime in March. They have also announced that they will hold a 10th year anniversary tour in spring. Google has learned much from the developer community, and is actually incorporating popular tweaks and functionalities whenever it releases major updates. For instance, Android smartphone and tablet users benefit from alternative keyboards like Swype, which enables gesture-based typing. With Android 4.2 Jelly Bean, this is supported by the operating system out-of-the-box. But if your phone is not yet running the latest iteration of Android, you can already install the official Android 4.2 keyboard and clock, thanks to a system dump from a Nexus 4. Google has previously asked technology sites to take down links to the unfinished version of the keyboard app. However, since the latest hack involves the official version, Google doesn’t seem to mind. XDA-Developer member “Gnufabio” has taken the liberty of porting the keyboard and clock apps from 4.2 to earlier versions of Android, so that users who do not have access to a 4.2 device yet can still use the new features. Installing the 4.2 keyboard might cause force closes on either the new keyboard or the stock Android keyboard. You can freeze the stock keyboard with TitaniumBackup if you keep getting crashes. Keyboard works for Android 4.0 ICS and up. The new clock app might have random crashes while in the backgroudn. Some issues persist, including incorrect display of the stopwatch notification. Clock works for Android 4.1 Jelly Bean.